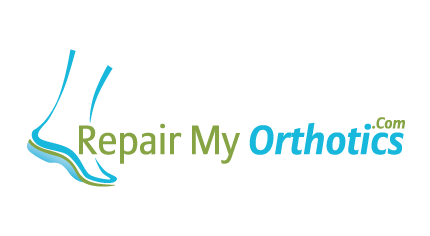 The process of having your orthotic insoles repaired or copied is very simple (see below). The reason we send you our special delivery bag is that it pays for the cost of you sending your orthotics to us, but more importantly it insures your orthotics against loss or damage in transit. Given the investment you have made in your orthotics normal postage methods don't always allow you to insure your orthotics for the equivalent value of replacing them, our delivery bag does.